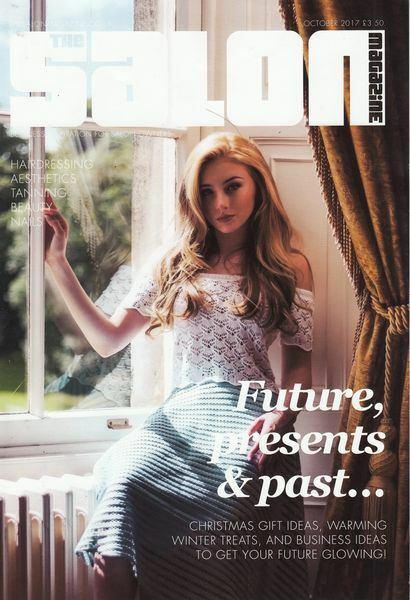 Salon Business Magazine features the THERAPI Brightening Cleanser and a fantastic THERAPI advertorial in their April issue. 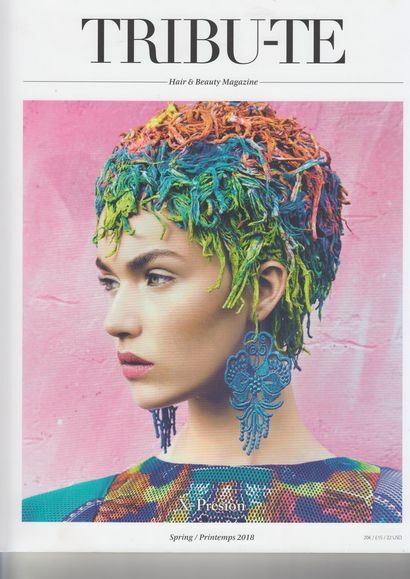 Trade magazine, Tribu-te, showcases the THERAPI Volumising Spray to it's readers. 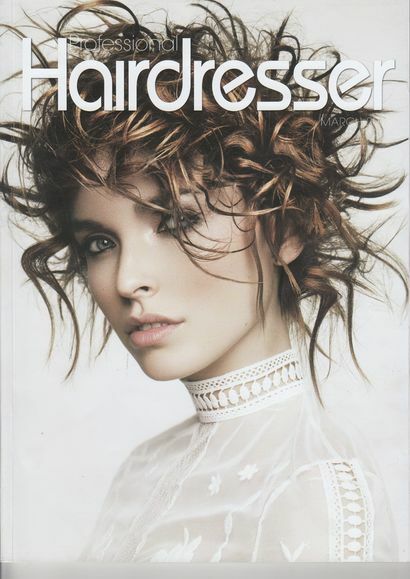 In this issue of Professional Hairdresser Magazine both the THERAPI Volumising Spray AND Brightening Cleanser to readers. 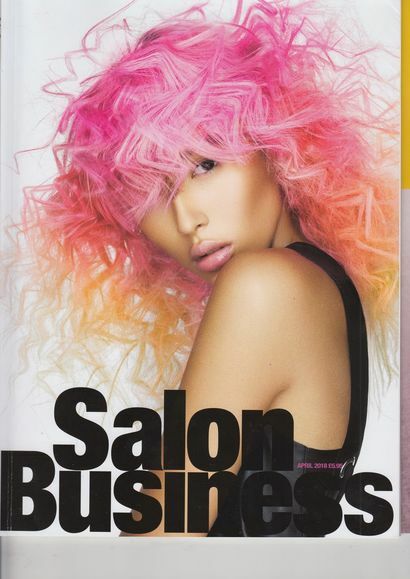 Salon Business Magazine introduces the THERAPI Volumising Spray to its readers. 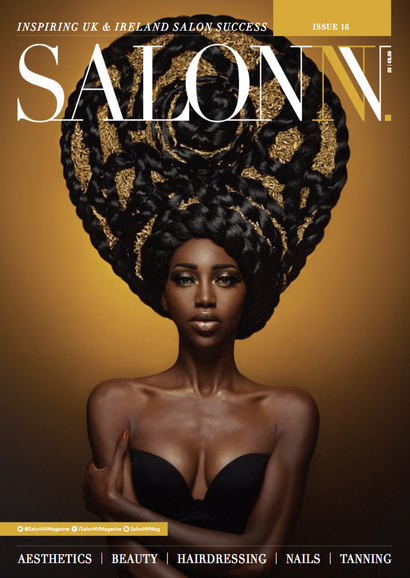 The SalonNV Hair Envy feature focuses on luxury products that include fantastic ingredients that can be used to help your hair's condition and give it a gorgeous, glossy shine. 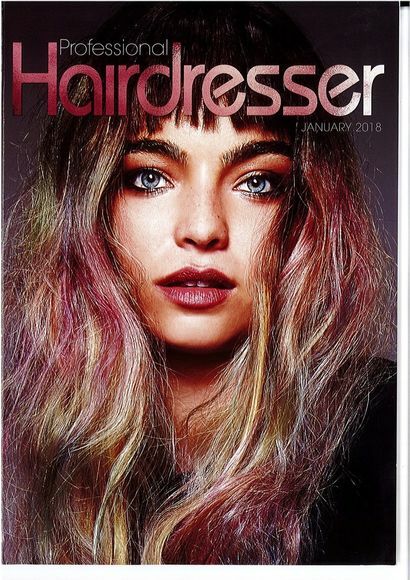 Professional Hairdresser Magazine talk all things Shimmer & Shine. 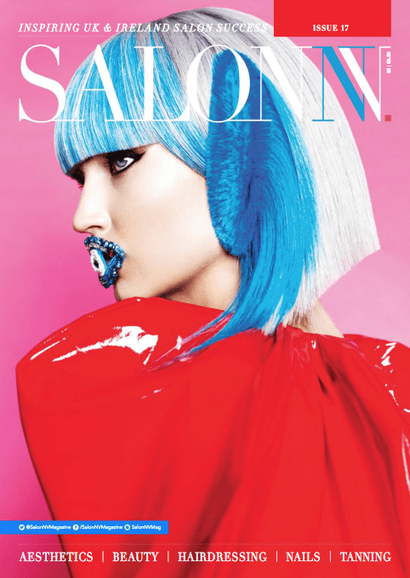 Salon trade publication The Salon Magazine features THERAPI Signature Cleanser. 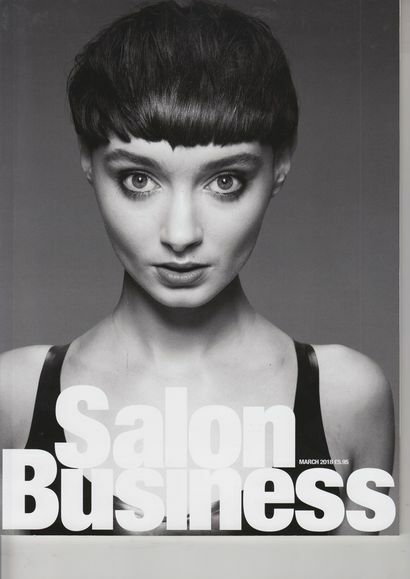 THERAPI Step 1 Product, the Signature Cleanser, placed in trade magazine, SalonNV. 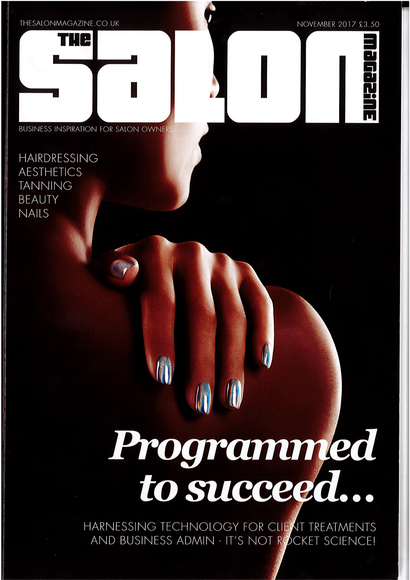 Another trade magazine, Salon Magazine, introduce THERAPI range to their hairdressing readers.